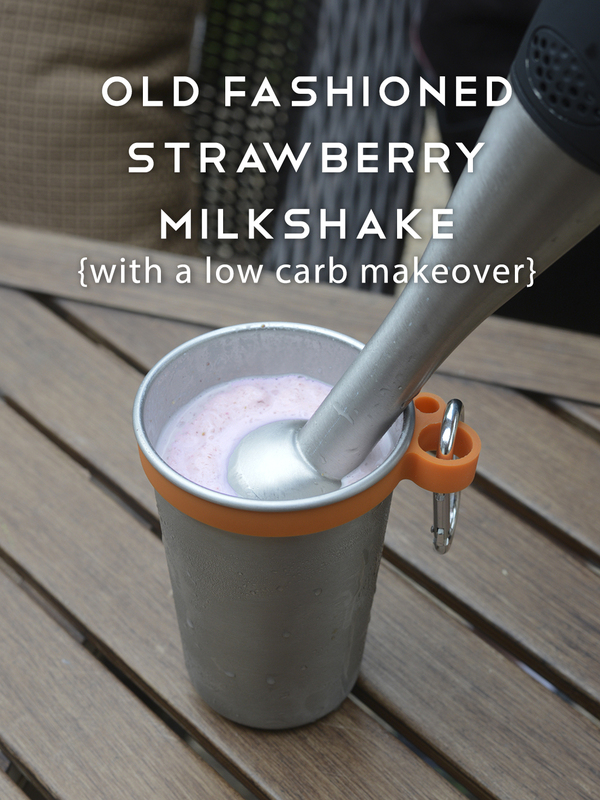 This is so fun to make…It reminds me of going to an old fashioned soda shoppe where they make milkshakes in the steel cups. **Note: do not use an immersion blender in a plastic or glass cup. 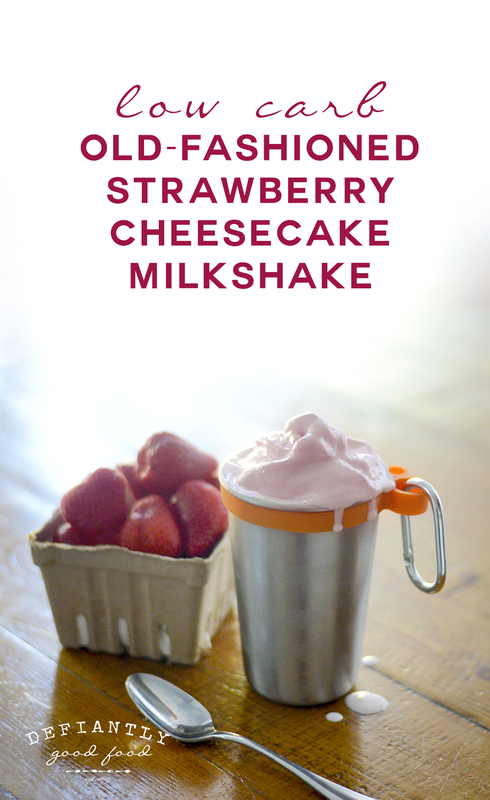 Blend all ingredients together until smooth and creamy. If you are using a regular blender (not a Vitamix), I recommend using crushed ice. You can crush ice by placing into a baggie and hitting it with the back of a spoon a few times until all of the pieces are small.